Buying a home can be complicated, but here are some valuable resource articles that may be helpful for you as you are going through the home buying process. These articles cover the basics from understanding how real estate agents assist with the process, analyzing your budget and financial status, dealing with inspections, making an offer for that home and preparing for the paperwork process that goes along with this life changing financial decision. 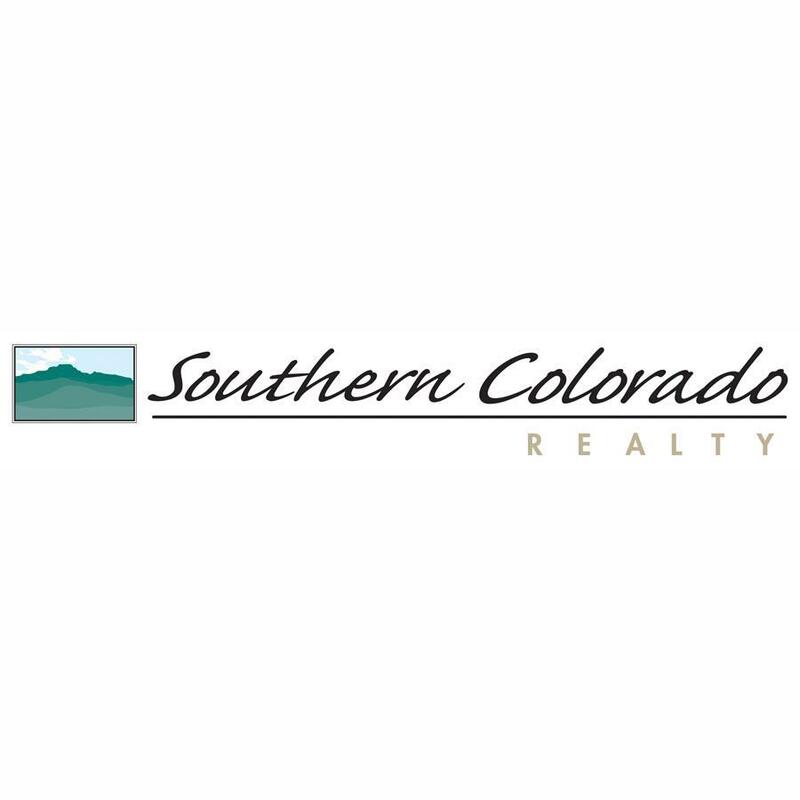 For assistance or quick answers to your real estate questions, give a call to (719) 846-9824 or Contact us!